Definition at line 364 of file Transients.cc. Definition at line 398 of file Transients.cc. Definition at line 388 of file Transients.cc. 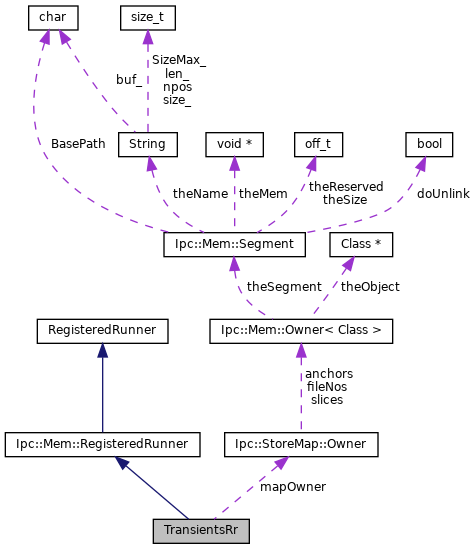 References Transients::EntryLimit(), Ipc::StoreMap::Init(), MapLabel, and Must. Reimplemented in ConnStateData, Dns::ConfigRr, IdleConnList, and Auth::CredentialCacheRr. Definition at line 80 of file RunnersRegistry.h. Reimplemented in CollapsedForwardingRr, and SharedMemPagesRr. Definition at line 93 of file Segment.h. Definition at line 381 of file Transients.cc. 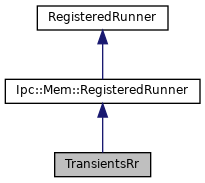 References assert, Config, YesNoNone::configured(), SquidConfig::memShared, and Ipc::Mem::RegisteredRunner::useConfig(). Definition at line 375 of file Transients.cc.